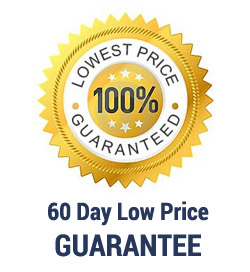 The Houdini's quality is assured because it is manufacutured by the same company that developed the popular Rabbit Corkscrew. 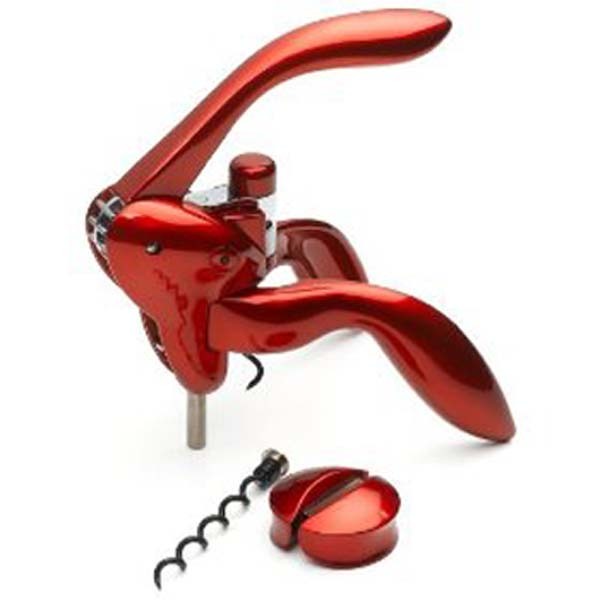 The Houdini Corkscrew gets its name from its magical operation at a magical price point under $50.00. 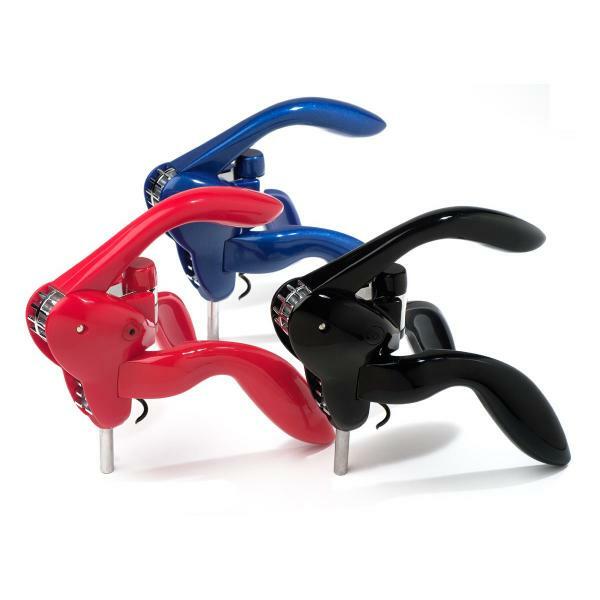 There are not many lever-style corkscrews that features all-metal gears at this price. The Houdini is ergonomically superior to other corkscrews in its class. Features handles that turn down for an easy grip. 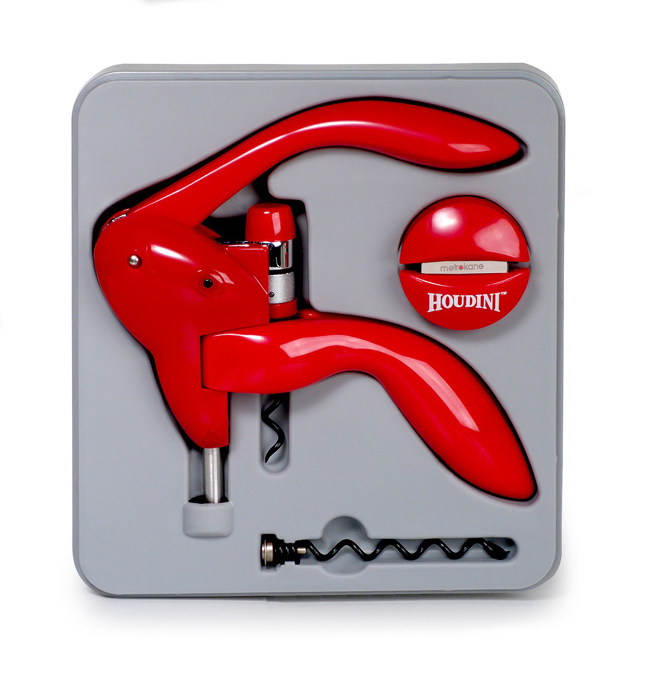 All Houdini Corkscrews come in a sleek Lucite gift box that serves as a permanent storage case for the corkscrew, foil cutter and extra spiral. 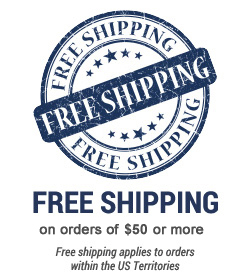 -This product is special order item and usually ships out within 3-5 business days.